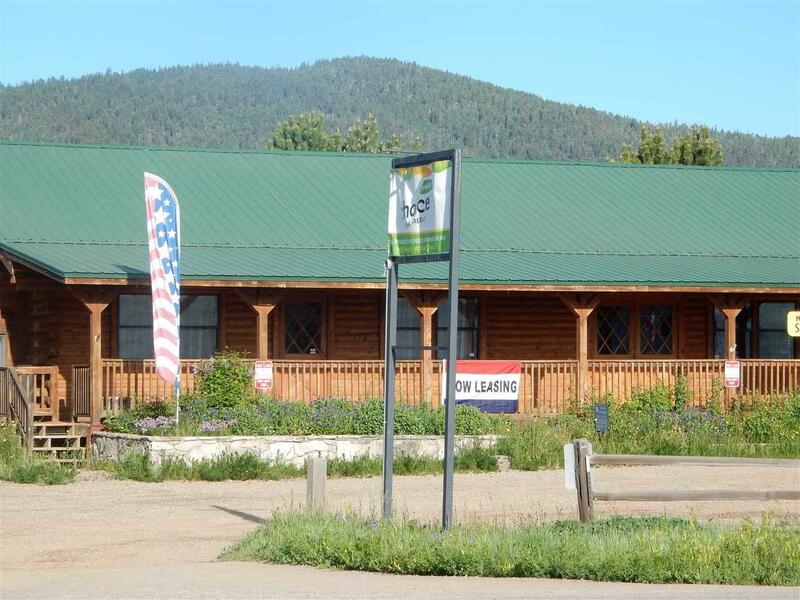 This is a fantastic income opportunity in scenic Angel Fire. 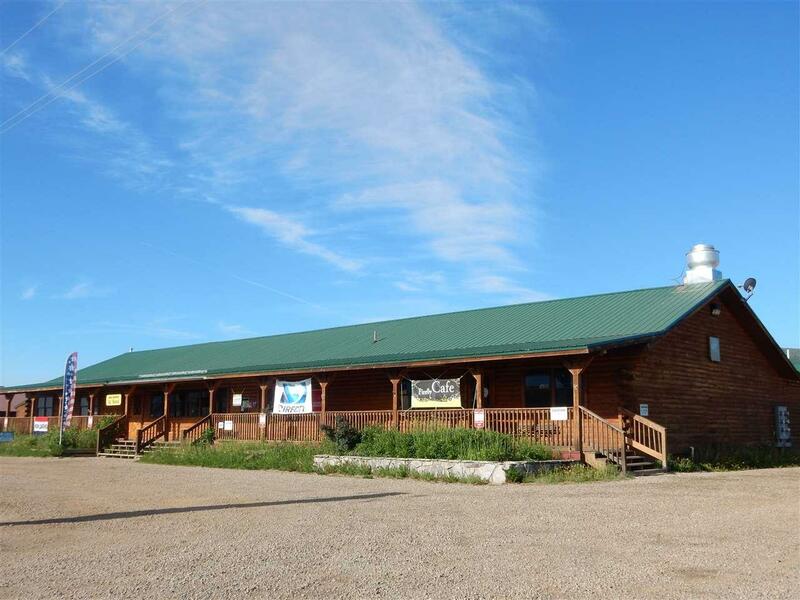 This building has highway frontage and multiple spaces to lease including restaurant space. 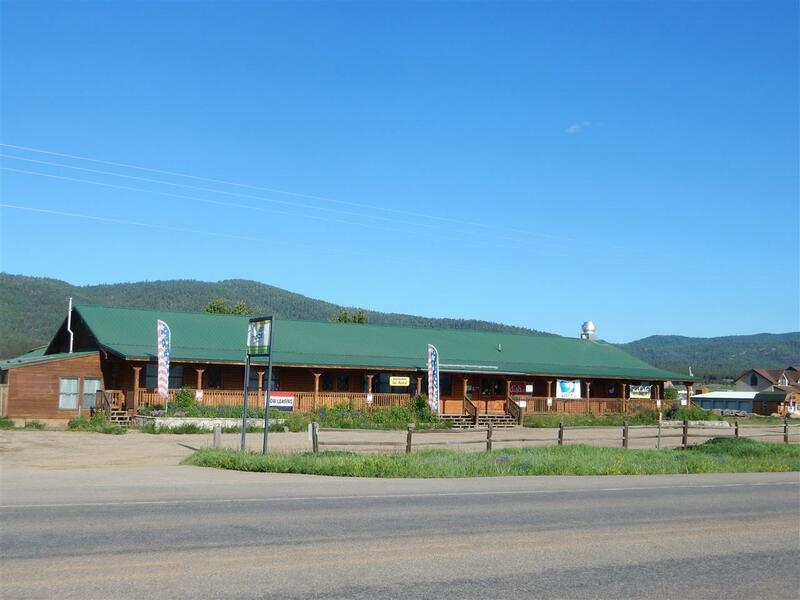 This commercial property may be combined with the Pinewood Plaza Back Building (12,000 sq. ft./ 4 acres/ MLS# 101679) for $975,000. 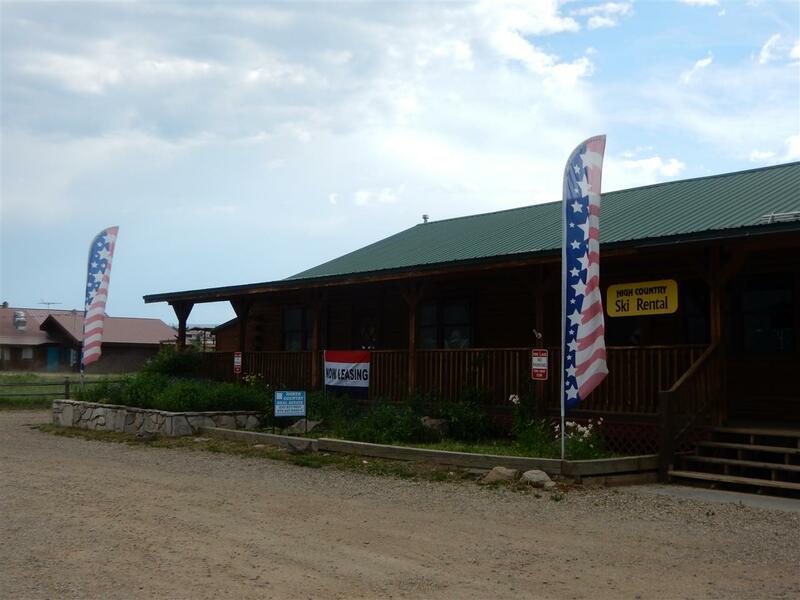 Listing provided courtesy of North Country Real Estate: 575-377-6651.